Designer’s Collection, fur and textile products from the Italian company Nello Santi. In 1976 Nello Santi inherited his paternal-run family business, in the fashion industry. It was located in one of the most beautiful, historical and culturally rich areas called Maremma Toscana. After only one year his sister joined the business. 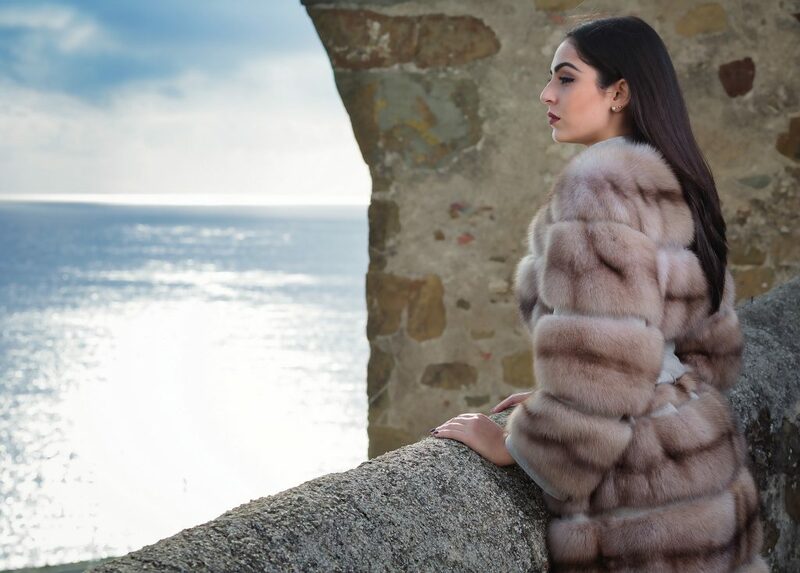 Their hard work and complete dedication have contributed significantly to development of the business, to its success, its national and international statement through a collection of furs, leather goods, shearling which are destined for a medium-high market. In life and business the “Santi Family’s goal” is quality, and their most important successes are derived from this passion which naturally has been handed down to the staff.